ATLANTIC CITY – Law enforcement is investigating a fatal shooting that occurred in Atlantic City last night, Atlantic County Prosecutor Damon G. Tyner announced. Atlantic City Police responded on Friday, May 5, 2017 at approximately 10:15 p.m. to the 800 block of N. Virginia Avenue, Atlantic City, for a 9-1-1 report of a man down. Atlantic City EMS personnel and AtlanticCare paramedics also responded to the scene. Upon arrival, emergency responders found a male, 31-years-old of Atlantic County, unresponsive and unconscious, the victim of a shooting. 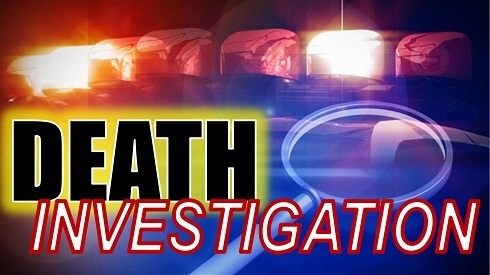 The victim succumbed to his injury, and was pronounced dead at the scene at 11:45 p.m.
Next-of-kin were notified. The identity of the victim is being withheld at this time.